Author, journalist and filmmaker Terry Wickham has just posted a review of my 2004 Sam Raimi study, The Unseen Force: The Films of Sam Raimi at MantaRay Pictures. "John Kenneth Muir does a masterful job of assembling the information shared in the book...Muir gives each Raimi film three hundred & sixty degree attention by covering the perspective of the audience, critics and box office. 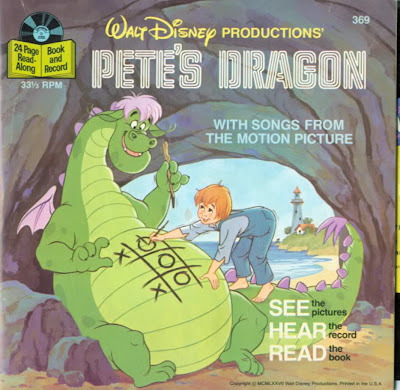 Many of the people who worked on the films share their experience and feelings about the director. What comes across is that Sam Raimi is a passionate, professional film director who has re-invented himself over the course of his career to reach the success he has accomplished today. 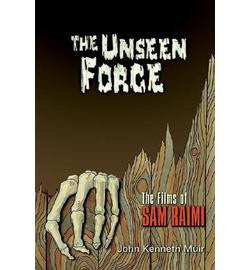 The Unseen Force: The Films of Sam Raimi is a book every film scholar, aspiring director, horror geek, deadite and Sam Raimi fan absolutely must have."